Come along to our Christmas Fair on the 26th November. Pic up some Christmas presents, relax in our café and know that you have helped feed someone this Christmas. An enormous thank you to the Elmsdale Road Street Party, who raised an amazing £573 for Eat or Heat. 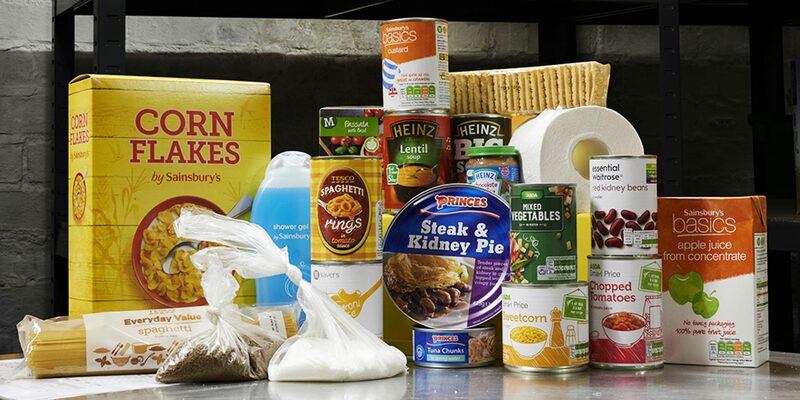 We believe this winter could be very hard for our clients and this money will help us ensure not so many go hungry. Thanks again The Trustees and Clients of Eat or Heat.